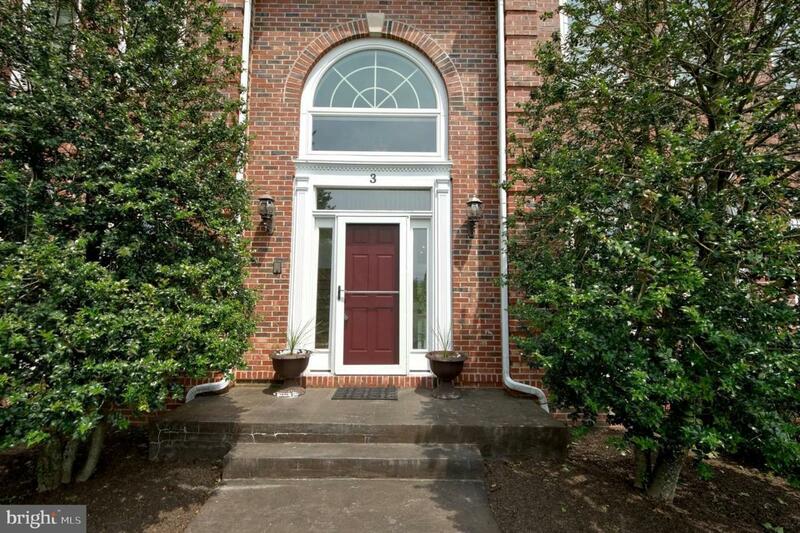 Set on a cul-de-sac of 9 homes, this elegant brick front traditional colonial has an open light filled floor plan. 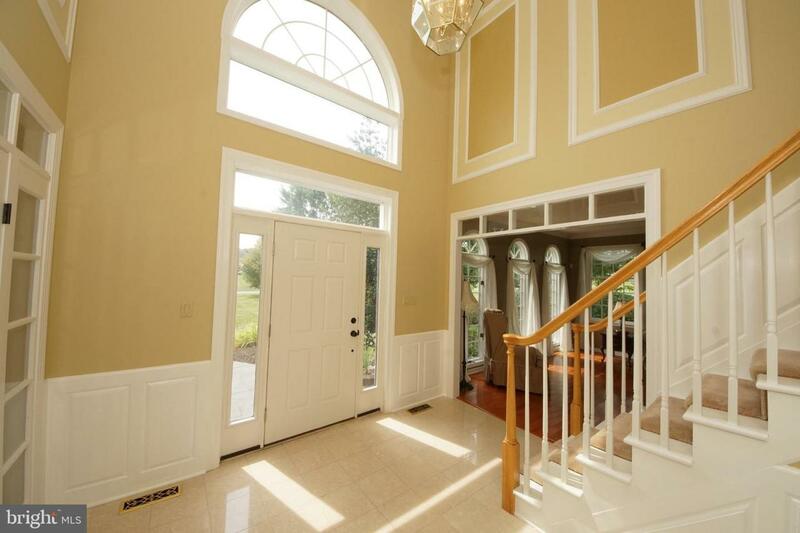 Enter through the 2-story foyer flanked by a formal dining room and living room with hard wood floors decorative moldings, French doors and half round transom windows. The spacious gourmet kitchen is the center of this home and situated for easy entertaining or simple everyday meals. It has a Center Island, Sub-Zero refrigerator, and is open to the breakfast nook, and family room, and attached to the dining room through a butler~s pantry. The breakfast room with bay windows and skylights overlooks the paver patio and in-ground pool. The family room features a vaulted ceiling with a brick wood burning fireplace and opens through French doors to the deck and patio area. The first floor is completed by a study with hardwood floors, closet, built in armoire and full bath; laundry room and powder room. The second floor is home to the master bedroom with 2 walk-in closets, tray ceiling, and a large master bath with jetted tub. There are 3 additional bedrooms, the fourth with additional storage, and a full bath. 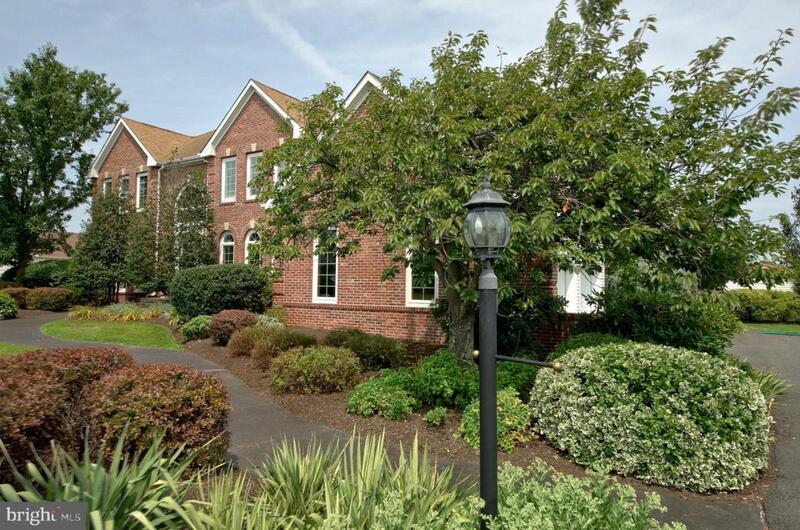 This incredible home is in a unique neighborhood that combines easy access to the Excellent Hopewell Township Schools, Pennington Boro, with its neighborhood shops, Hopewell Valley Vineyard, and easy access to Rt. 95; with neighboring horse farms and a big sky.